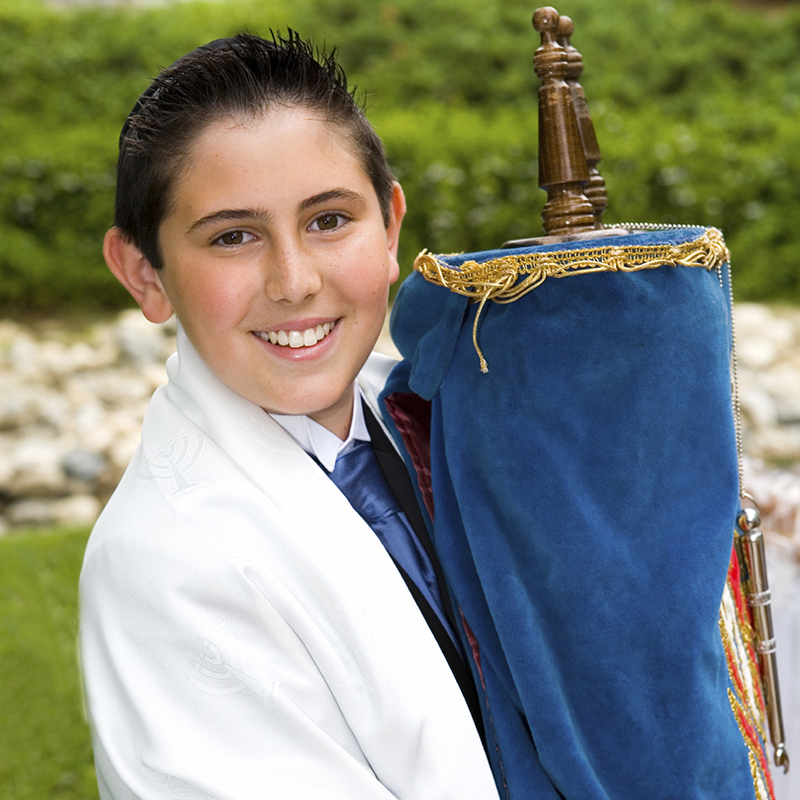 Designed specifically for Synagogues, Mitzvah Tools is an all-in-one, cloud-based Bar and Bat Mitzvah education platform that fosters student, parent and educator work-flow and collaboration on all devices, while providing Synagogue Staff with real-time insights into learning, progress and participation. 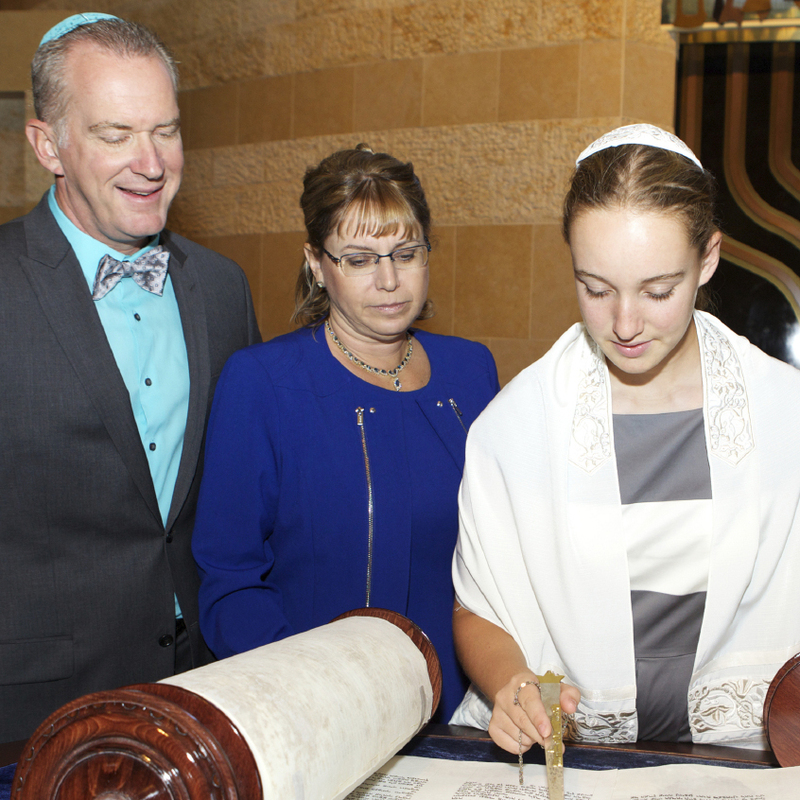 With tools designed specifically the B'nai Mitzvah process, Mitzvah Tools allows everyone to manage, communicate and collaborate in bringing students and families to Torah. Setting up your program has never been easier. Manage students and staff, customize system settings for your minhag and maintain your own resources, you will have complete control over all facets of the education process. 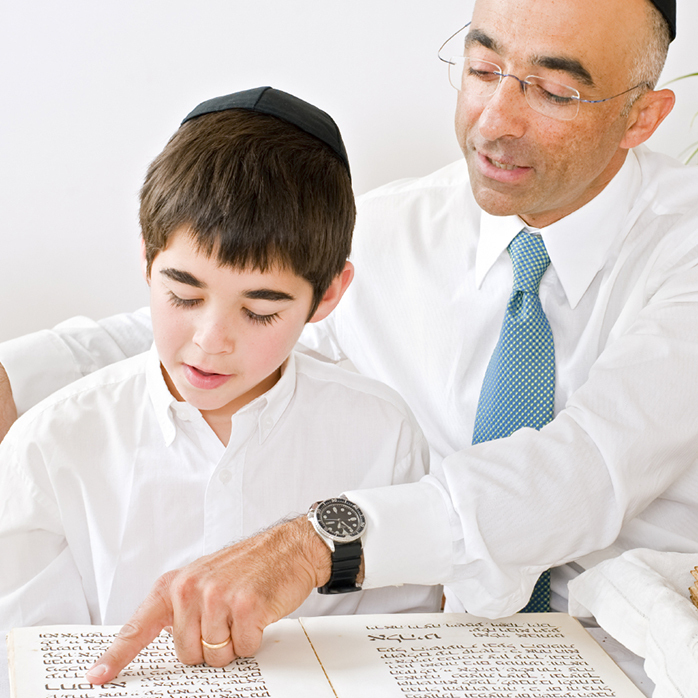 Mitzvah Tools tracks everything so you can focus on teaching. Manage your students by assigning and reviewing tasks, maintain your own appointment schedule and chat or video conference with students and parents with ease. On desktop or mobile, Mitzvah Tools has you covered. Check your appointments, view your progress, chat with instructors and complete your assignments with multi-media resources that make learning a breeze. Get a snapshot view of your child’s progress at any time. Request and check appointment times, view assignments, chat with instructors and input the ceremony honors, all at your convenience. We provide all the tools your program needs, with easy access anywhere on all devices. All your program data, available all the time, from anywhere, on any platform, Mitzvah Tools has you and your congregation covered. You’ll have the flexibility to set up your program the way you want it. Administrate students and staff, control the material, and access all the schedules. Each person in the system has their own dashboard view customized just for them. View progress, manage your tasks and see upcoming appointments with ease. 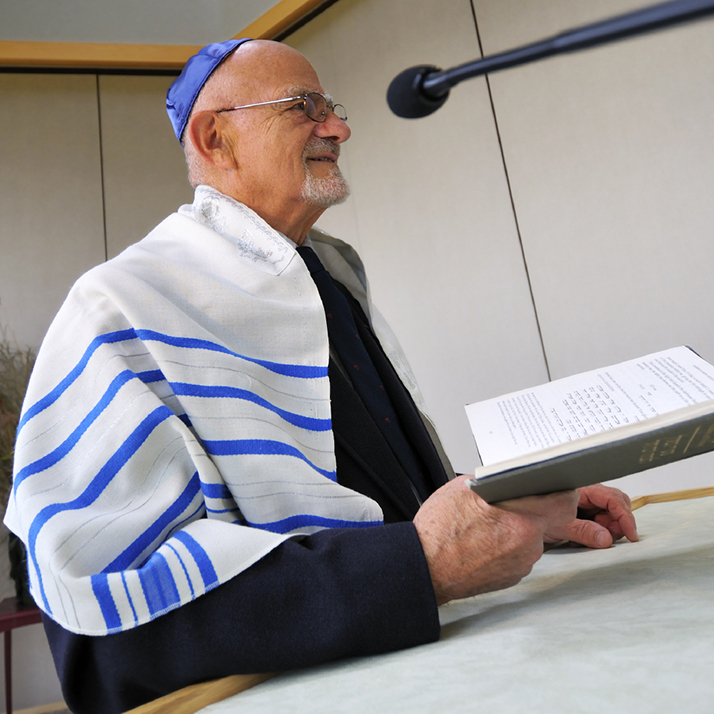 Our scheduling system allows the Synagogue staff to set their availability and your participants to requests the appointments easily. Integrates with most calendar systems. Anytime, anywhere, on any platforms, Mitzvah Tools allows all your program participants to experience the education process with convenience and joy. Create, manage and complete tasks with our simple workflow that lets the instructors focus on teaching and the students focus on learning. Our resource bank comes pre-loaded with many resources in many formats to assist your program. Upload and managing your own custom resources as well. You’re students, parents and staff are never out of touch. Threaded task commenting and private chats make communications a breeze.